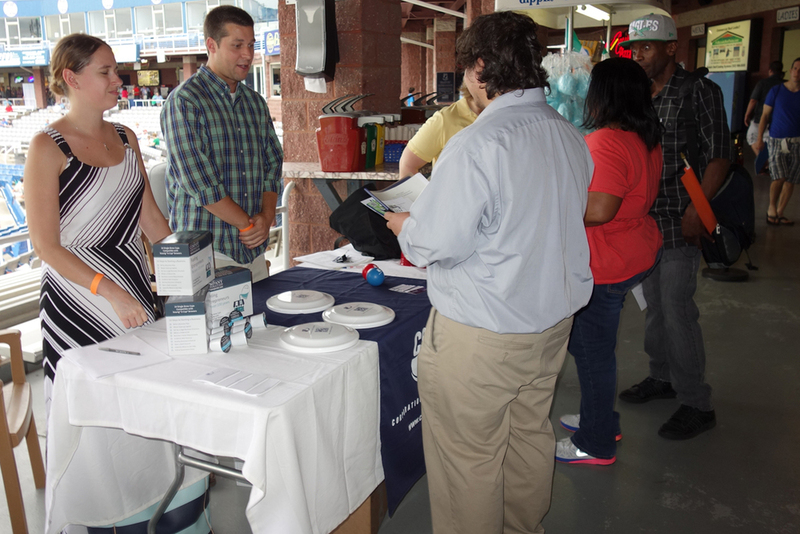 Non-profits and small businesses have plenty on their plates. Planning a new event (or reinvigorating a long-running one) takes a lot of work and effort. We can take some of the stress out of the equation so you do not have to break the budget and reinvent the wheel. 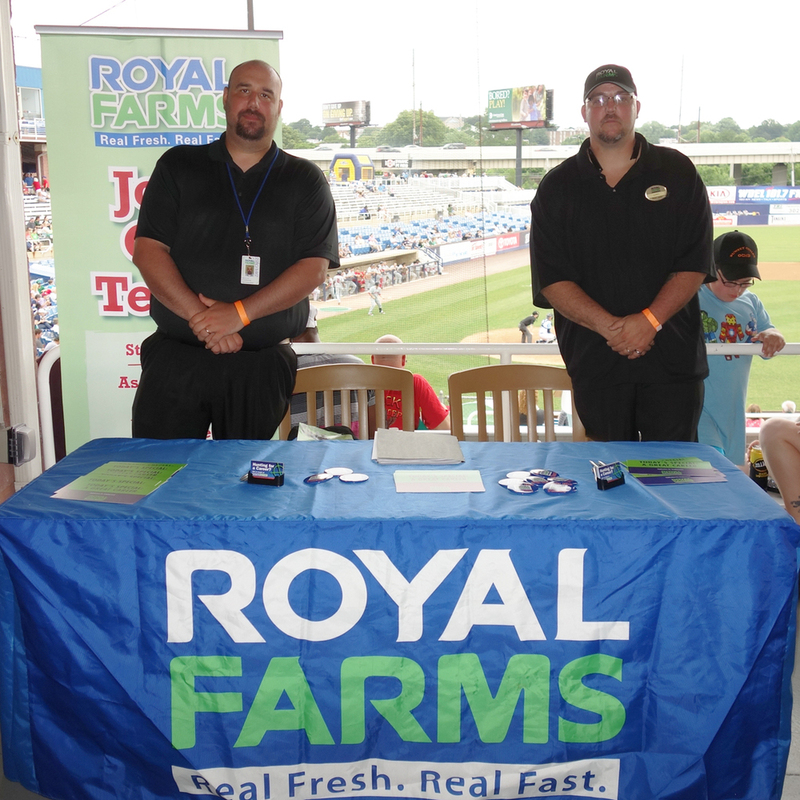 Our goal is to help make your next event not only create a buzz, but give sponsors and patrons a reason to remember it. Innovincent has been involved with the development of several nonprofit fundraising events and other marketing strategies for clients. 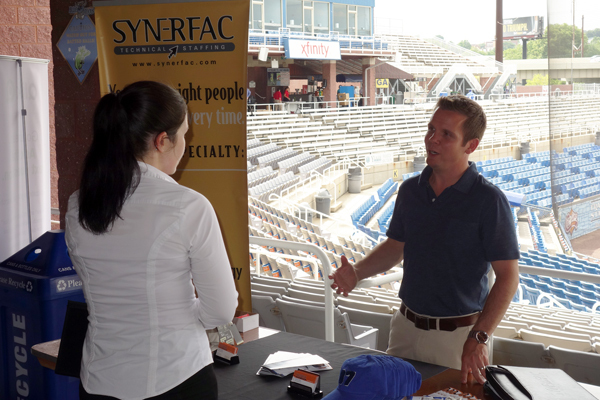 Beginning in 2018, Innovincent's Charlie Vincent and others formed Spur Impact Association, a new nonprofit organization focused on connecting young professionals and inspiring them to get involved and make an impact in their career and community. 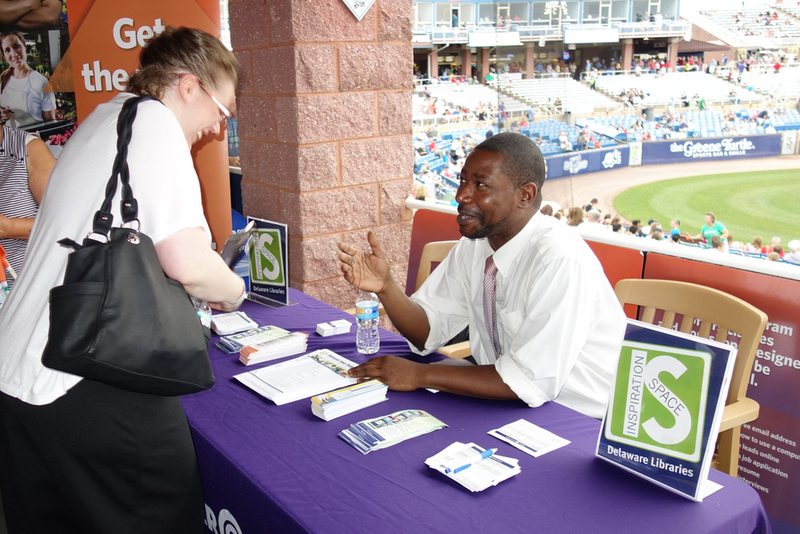 Many of the initiatives started by Innovincent (particularly, the Millennial Summit, Delaware Charity Challenge, First State Duathlon, Pursuit of Health & Wellness Expo, Nine Innings of Networking, and the Delaware Difference Makers) are now initiatives of the Spur Impact, with continued assistance from Innovincent and Charlie Vincent, as Spur Impact's Executive Director, as well as many others. 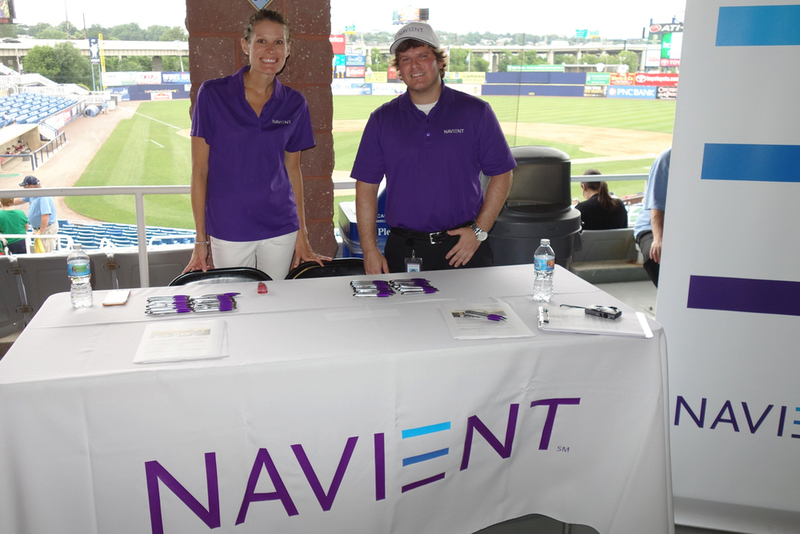 Innovincent helped co-found and is one of the principal organizers and sponsors of the Millennial Summit, a young professionals leadership development and educational conference designed to help connect young professionals, difference makers, rising stars, and other leaders who want to make an impact in Delaware and the Delaware Valley. A coalition of more than 75 different organizations throughout the region help plan the #MILLSUMMIT. The 2017 #MILLSUMMIT drew more than 300 attendees and the 2018 #MILLSUMMIT drew more than 600, quickly making it among the top leadership and professional development conferences in the country. 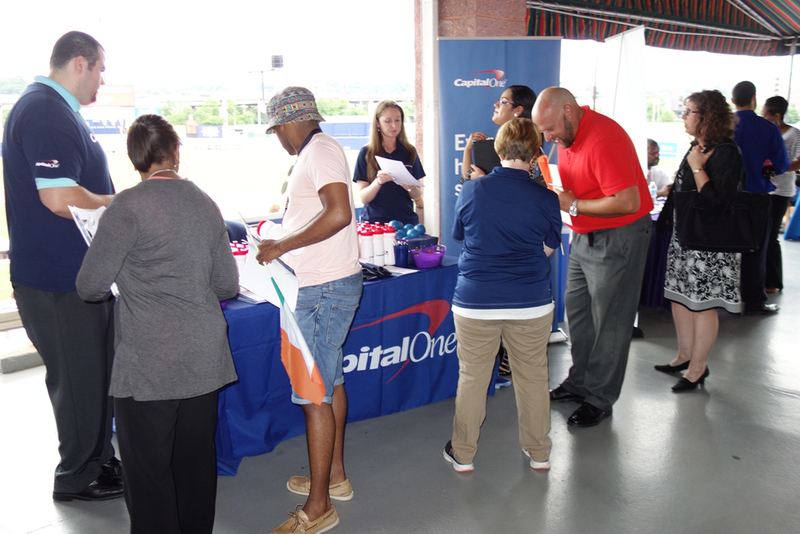 Many national, regional, and local business leaders, elected officials, and rising stars attend or speak at the event. The 2019 #MILLSUMMIT will be held on Tuesday, August 6, 2019 at the Chase Center in Wilmington. For more information, visit millsummit.com. Innovincent developed the Delaware Charity Challenge as a way for nonprofits and those who support nonprofits to raise money in a fun and smart way and designed the competition to give organizations, families, and individuals a fun way to raise money and awareness for their favorite causes without spending significant resources on the administrative logistics of a fundraising event. 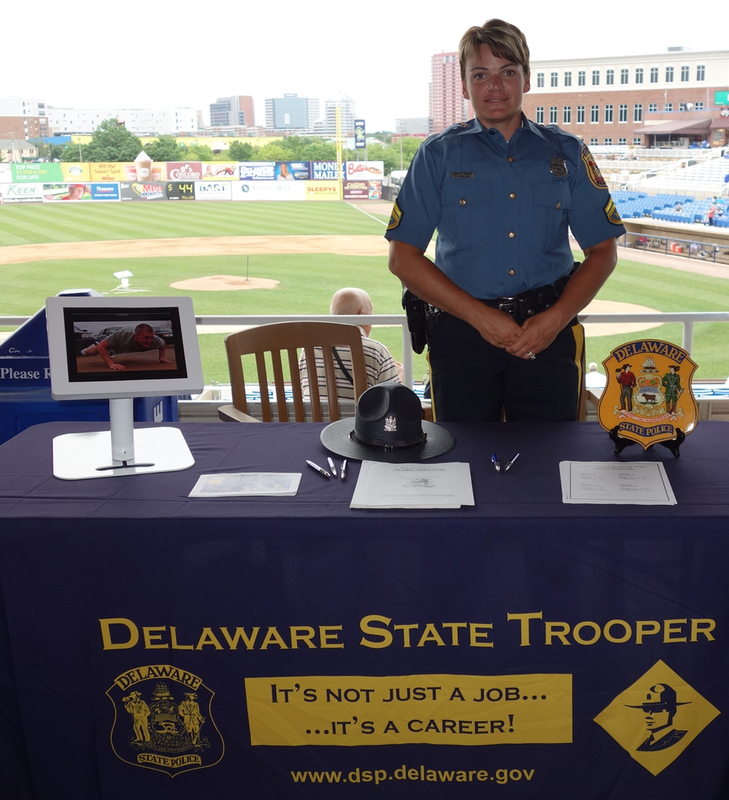 Since Spring 2015, the Delaware Charity Challenge has grown into a series of different fundraising and athletic competitions over the course of the year. As of August 2018, teams and participants have combined to raise more than $150,000 for more than fifty different nonprofit organizations over five competitions, with 100% of those donations (after any processing and transaction fees) going to the nonprofits they selected. 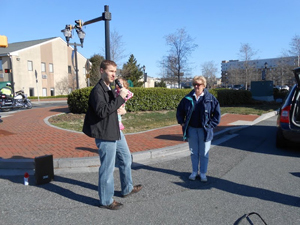 Innovincent developed the Delaware Charity Challenge Spring Games, which consist of a 5K and an Adventure Challenge Relay, a team relay competition featuring canoeing, biking, running, and other team puzzles and challenges. Over four challenges, the Spring Delaware Charity Challenge has helped teams raise more than $104,000 for different nonprofits. The next Spring Challenge will be held on Saturday, May 4, 2019 at Lums Pond State Park. For more information, visit delawarecharitychallenge.com. Innovincent developed the Delaware Charity Challenge Winter Indoor Triathlon, a unique run, row, bike triathlon competition where teams and individual compete in a 45 minute race on different machines (15 minutes each). Over three competitions, the Winter Delaware Charity Challenge has helped teams raise more than $46,000 for different nonprofits. The next Winter Challenge will be held on Saturday, January 5, 2019 at the Chase Center in Wilmington. For more information, visit delawarecharitychallenge.com. Innovincent developed the First State Duathlon, a trail duathlon (run, bike, run) competition. The race is approximately 17 km (11 miles) across trails, and consist of a 5K trail race leg, a ~11K (~6-7 mile) trail bike leg, and an approximate 1.7K (~0.8 mile) race leg to finish. Participants can raise money as part of the Delaware Charity Challenge summer Race to Raise fundraising competition and the First State Duathlon is the official Summer Event for the Delaware Charity Challenge, having raised nearly $1,500 for different nonprofits over the first two years. The Third Annual First State Duathlon will be held on Saturday, July 20, 2019 at Bellevue State Park in Wilmington. For more information, visit firststateduo.com. To expand the Delaware Charity Challenge to Kent (and Sussex) County, in 2018, Innovincent developed the Race Across Killens Pond 5K, a 5K race held at Killens Pond State Park in Felton, Delaware. In the first year, competitors raised nearly $1,000 for area nonprofits serving Kent County. The next Race Across Killens Pond 5K will be held on Sunday, June 23, 2019 at Killens Pond State Park. For more information, visit delawarecharitychallenge.com. Innovincent is the principal organizer of the Pursuit of Health & Wellness Expo, which has become largest health fair in the region. The Expo and Health Fair takes place the first weekend of January and runs concurrently with the Delaware Charity Challenge Winter Indoor Triathlon. 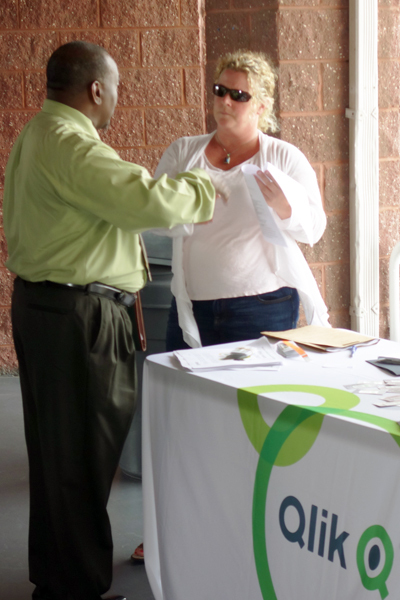 In 2018, more than 700 attended the health fair and visited with the more than 50 exhibitors at the event. More than 1,000 are projected to attend in 2019. The 4th Annual Pursuit of Health & Wellness Expo will be held Saturday, January 5, 2019 at the Chase Center in Wilmington, Delaware. 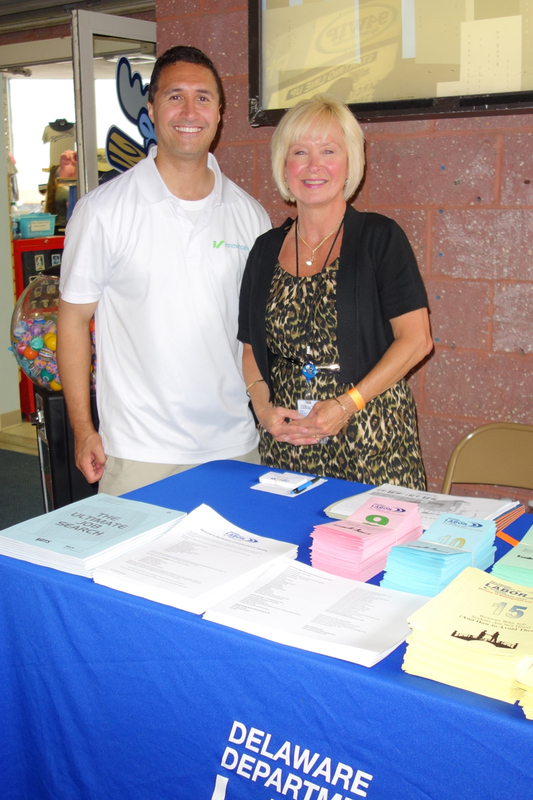 For more information, visit dehealthfair.com. 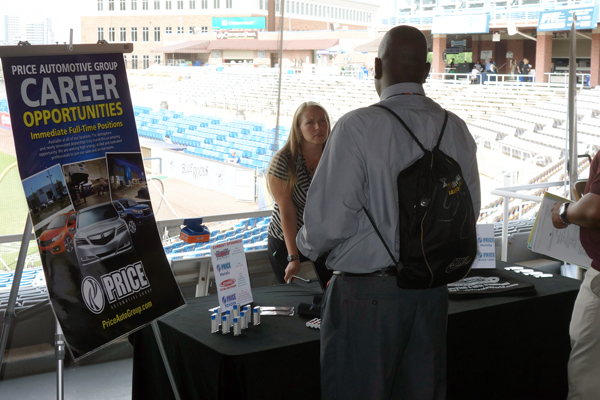 Since 2014, Innovincent has partnered with the Wilmington Blue Rocks to host the Nine Innings of Networking, a job fair and networking event. 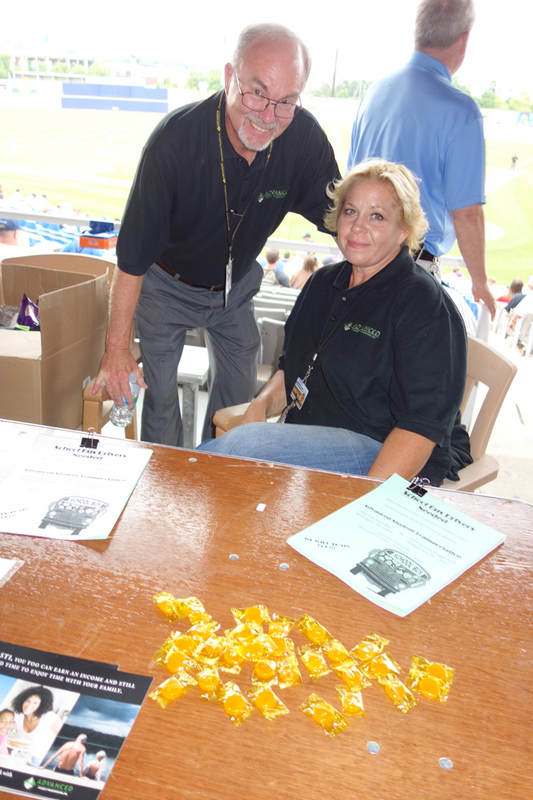 This unique event takes place twice a year at the stadium and is held during the game. 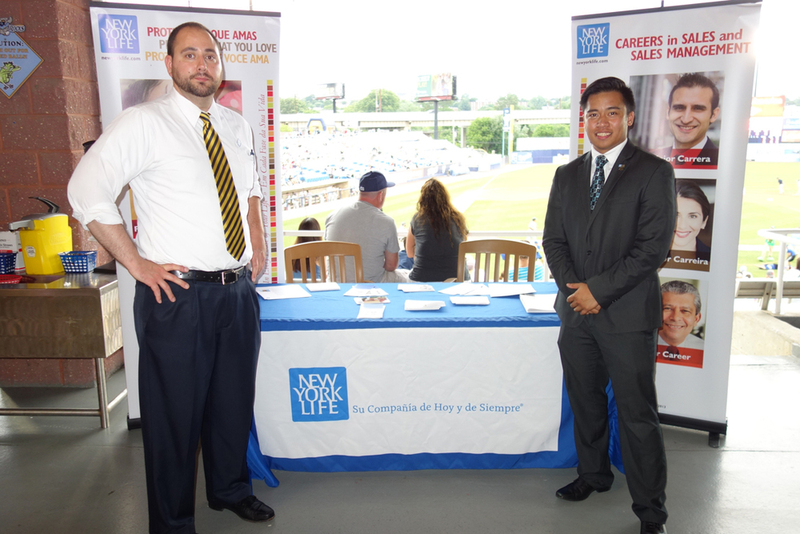 The Nine Innings of Networking games are highly publicized and are often one of the largest weekday games of the year due to the Blue Rocks and other sponsors providing free admission to the game for any job seeker who comes to the event with their resume. 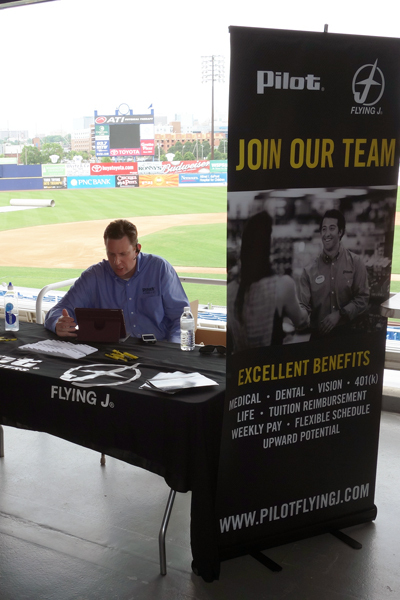 Based on data collected from the employers after the events, an average of 10% of the applicants are given the opportunity to interview and in many cases (approximately 20% on average) those applicants are extended offers. 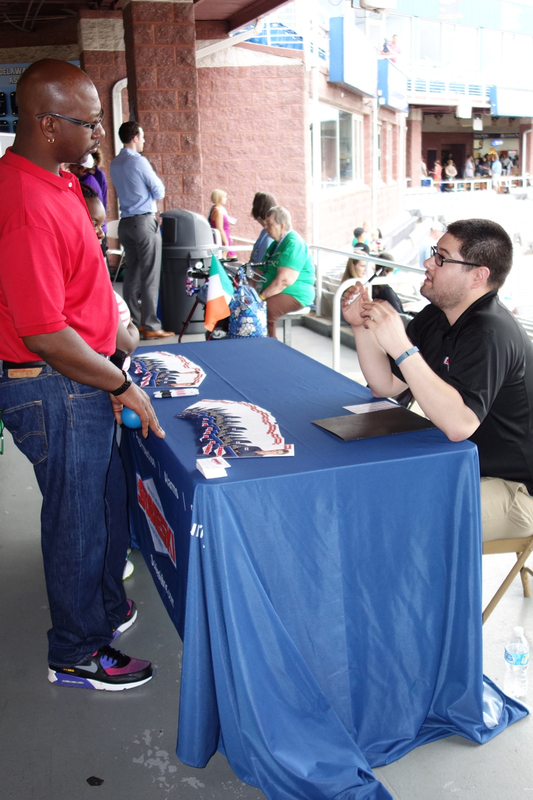 The 2019 Nine Innings of Networking dates will be announced in winter 2018. 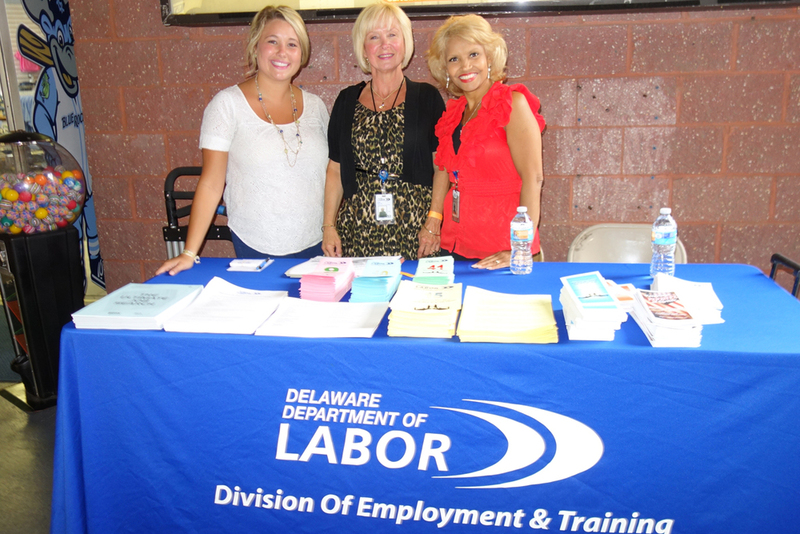 For more information, visit the Delaware Job Fair website. 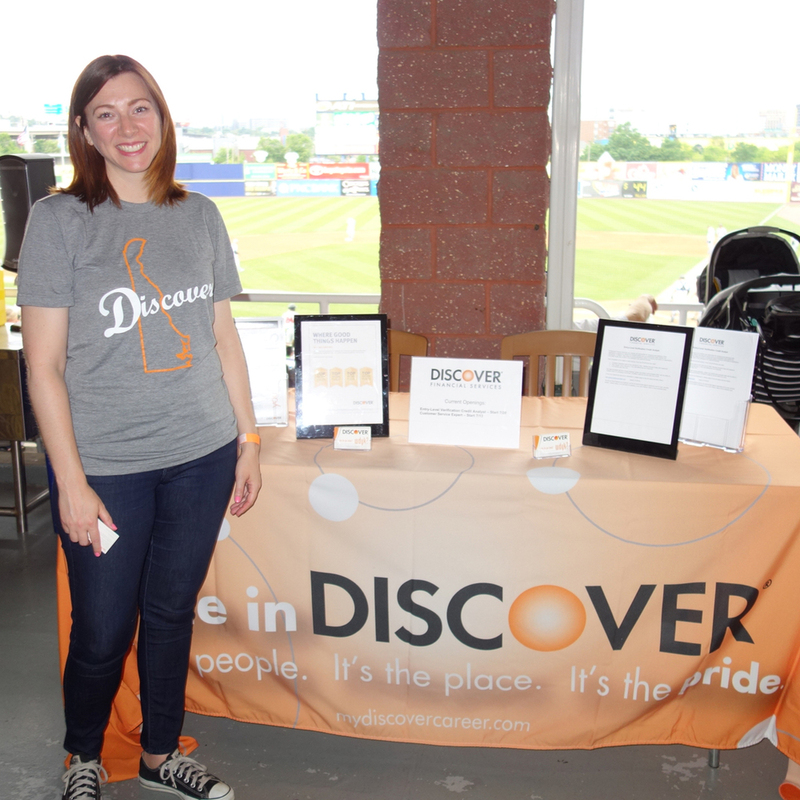 Innovincent helped develop the Delaware Difference Makers, an informal networking group that consists of professionals who work in or with the nonprofit sector in Delaware and whose work substantial impacts the Delaware and Delaware Valley community. As a group, the Delaware Difference Makers members meet regularly to network, and discuss relevant and timely issues in the sector. Anyone who has an interest in advancing or learning more about the nonprofit sector or the professionals dealing with these issues on a regular basis is welcome to attend one of our networking meetings or join the list serv. 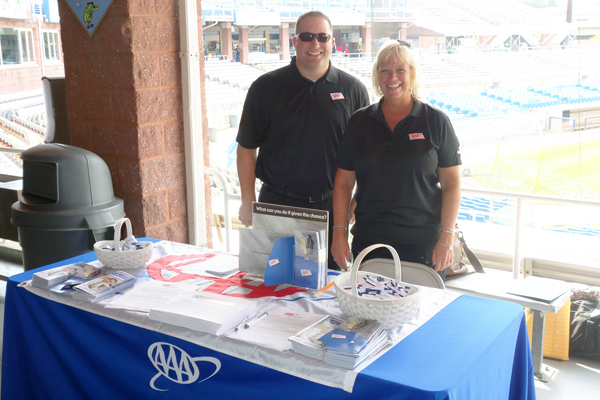 The Delaware Difference Makers also manages a nonprofit events calendar which promotes nonprofit focused events throughout the state. For more information, visit deladifference.org. The Delaware Law Related Education Center, Inc. (DELREC) is a non-profit in Delaware that enhances the presence of law-related education initiatives and provides legal education to Delaware’s youth in a number of creative ways, including the Delaware High School Mock Trial Competition, Law Day, and the "We the People" program. The Race Judicata 5K, an annual 5K run/walk that benefits DELREC, regularly raises more than $10,000/year (after expenses) for DELREC's programming. 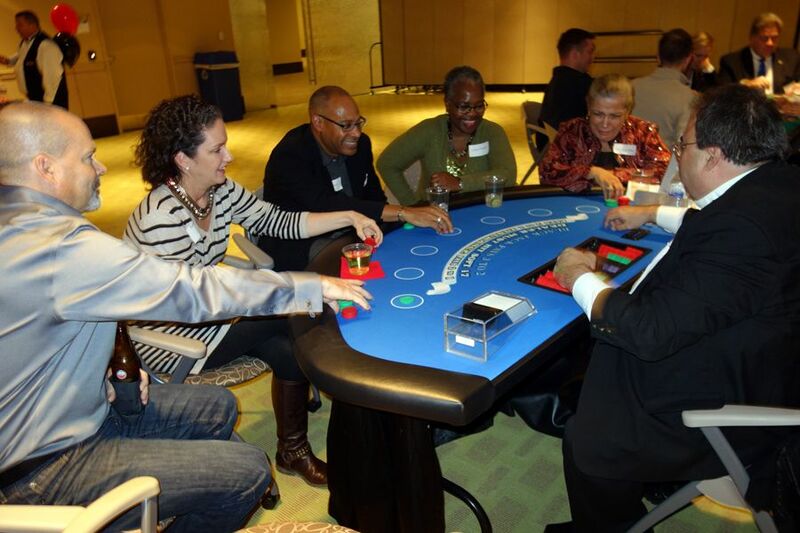 Innovincent also helps DELREC on its annual Casino Night Fundraiser, which typically draws more than 100 attendees and also regular raises more than $10,000/year (after expenses) to benefit DELREC. The Combined Campaign for Justice unifies the fundraising efforts of the three primary legal non-profits in Delaware: Community Legal Aid Society, Inc. (CLASI), Delaware Volunteer Legal Services (DVLS), and the Legal Services Corporation of Delaware (LSCD). 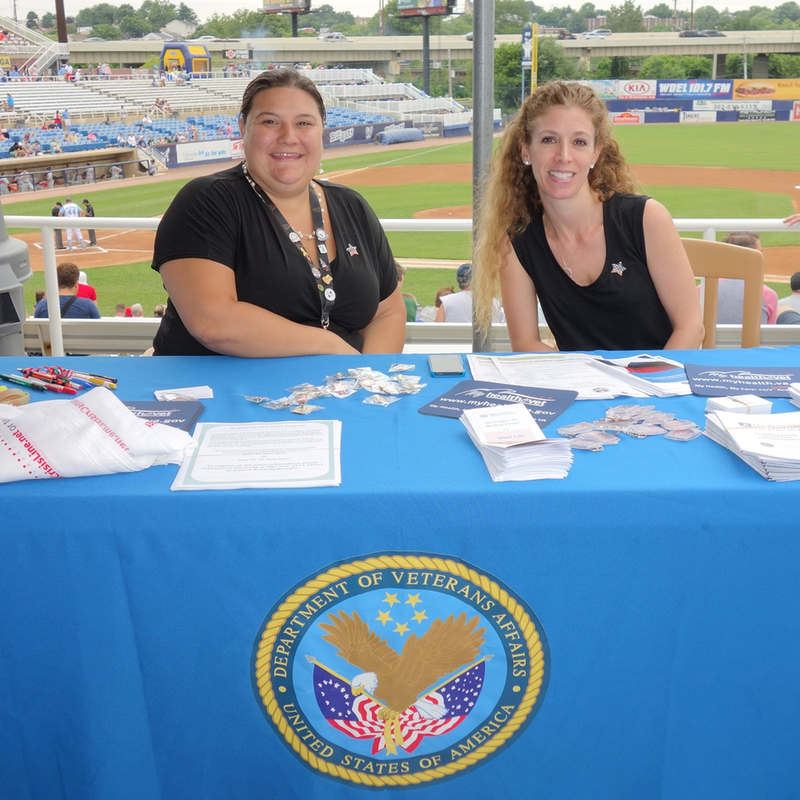 These agencies provide civil legal services for low-income, elderly and disabled individuals or members of their families, enabling these families to maintain safe, decent, affordable housing, obtain access to health care, gain financial stability, and prevent abuse by family members and caretakers. Innovincent's Charles Vincent helps manage the Cup's planning committee, which plans, promotes, and organizes the Combined Campaign Cup, a golf and tennis tournament and dinner that benefits the Combined Campaign for Justice. Among other things, the planning committee coordinates the social media and other tournament promotions, engages with different sponsors and participants in the event, and organizes the post-tournament dinner and silent auction. 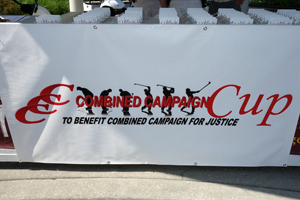 More than 200 golfers, tennis players, and other participants attend each year and the Cup has raised more than $175,000 (after expenses) for Combined Campaign for Justice in six years. 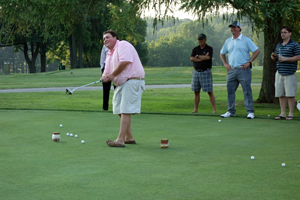 The Seventh Annual Combined Campaign Cup will be held on Monday, July 15, 2019 at DuPont Country Club. 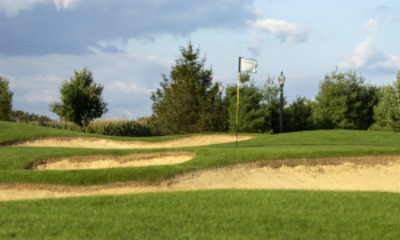 We love golf and running and would be thrilled to help you plan a successful fundraising event. Contact us via email, through our website, or give us a call during regular business hours (9 am to 5 pm eastern) at 302-566-8008 or by clicking on the call me button.